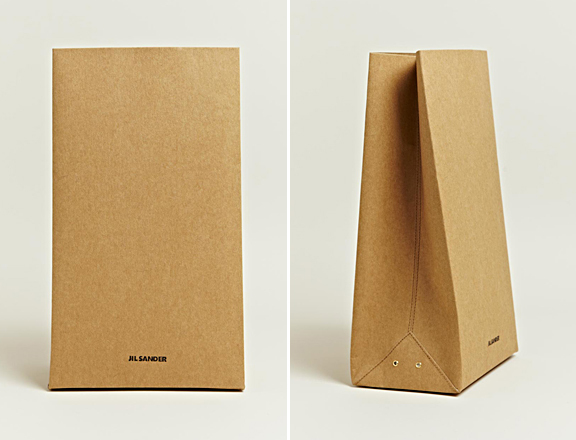 It’s just a coated brown paper bag with holes in it. The bag has sold out. It’s a brown paper bag that’s the equivalent of a car payment. 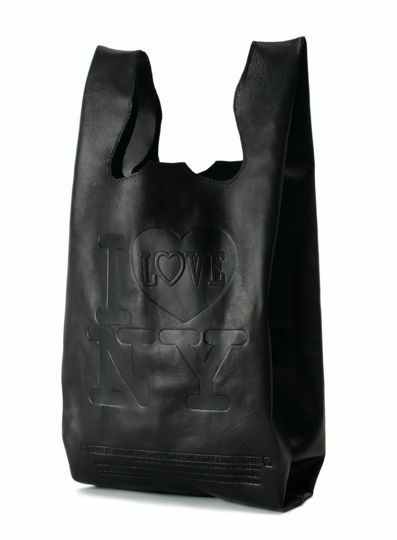 If I had a million dollars I wouldn’t buy this bag, I would spend the money to try to understand why this exists. Yes, fashion is art, and fashion is experimental, and fashion is the catalyst for so many great things, but this just seems unnecessary. 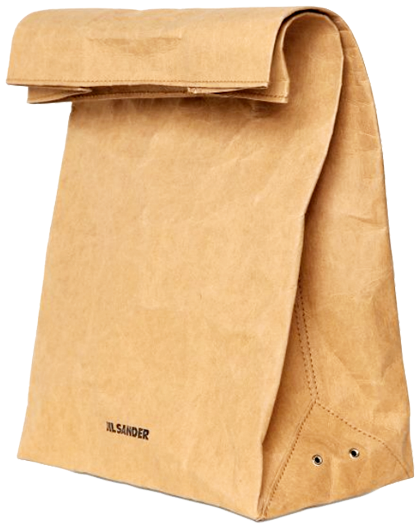 I don’t know if a suede recreation of a brown paper bag would’ve made me less angry, but $290 for a brown paper bag just makes me want to scream. Am I being irrational? 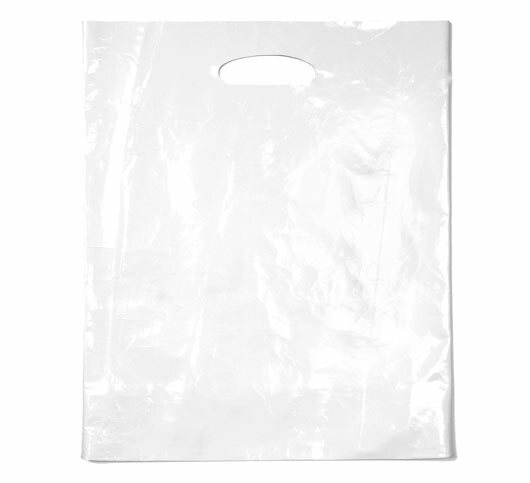 Am I just missing the point of this bag?